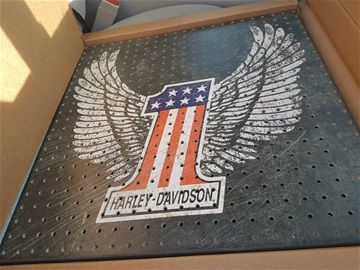 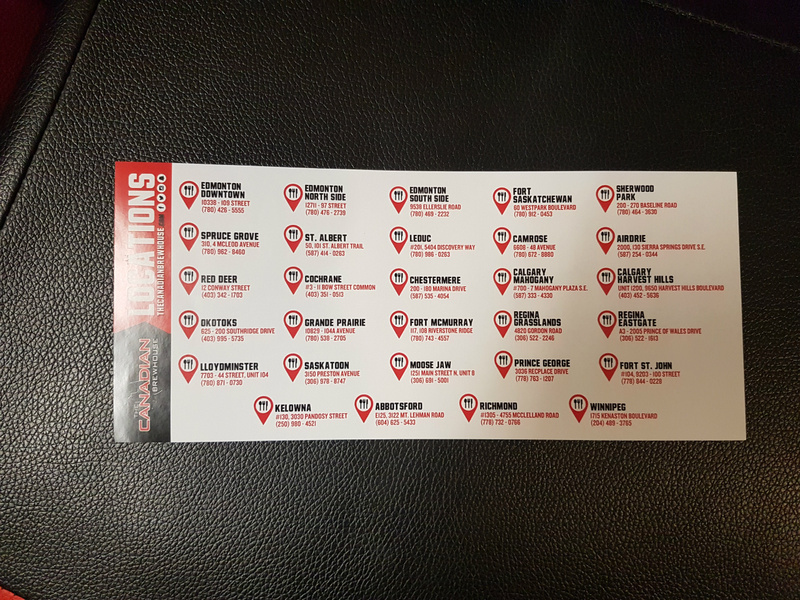 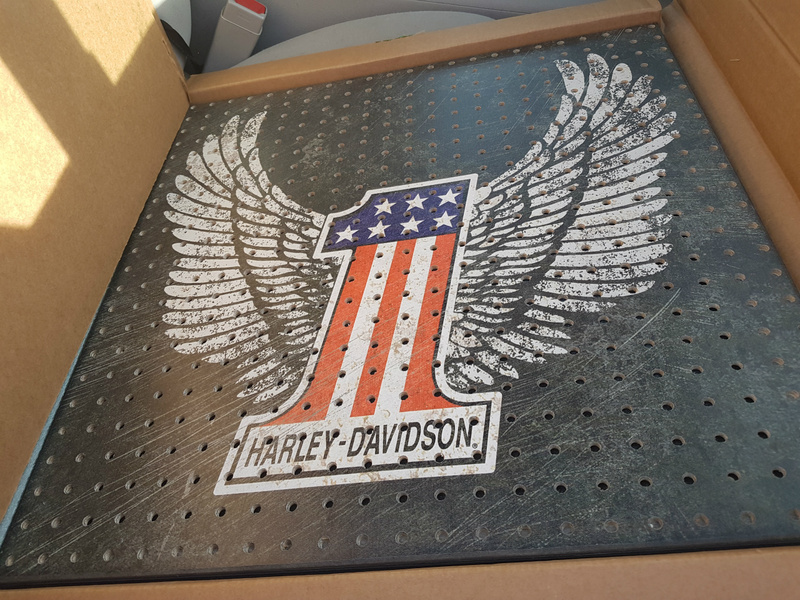 Gasoline alley Harley-Davidson in Red Deer donated a Pin board will look awesome in some ones tool shed or personal shop. 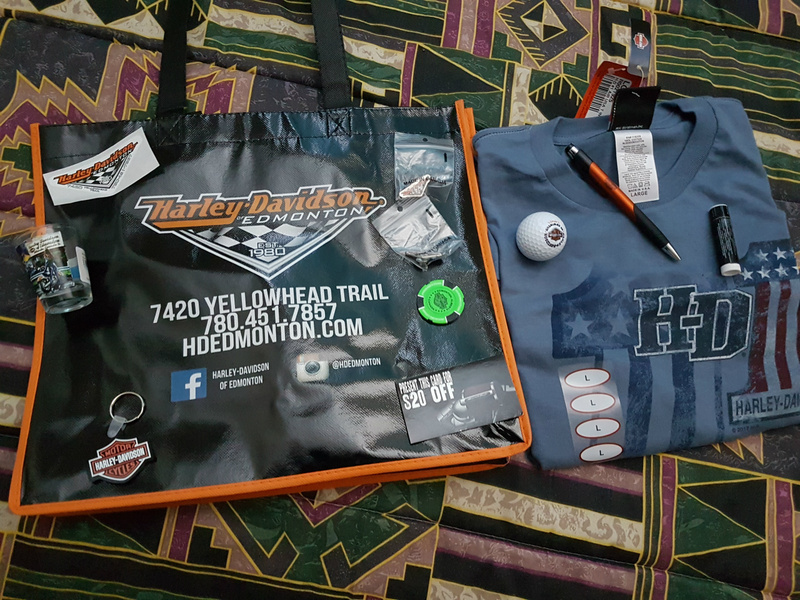 Harley-Davidson of Edmonton has come through for use once again, donating a gift bag full of goodies. This years event was very busy and did not have time to get photos of the items we had in total however we would like to thank the following people and organizations for the items donated.